Min album size:2 inch X 2 inch? Weight:19KG , volume weight: 33kg. 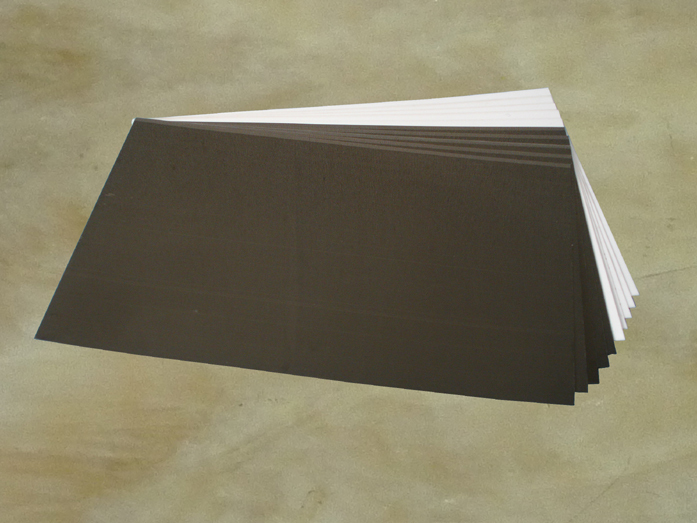 Supplies: Double side adhesive PVC sheets. 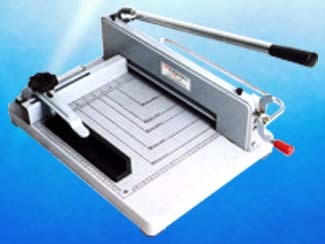 Cutting thickness: 400 sheets of 20 LB bond papers. 4.Photobook PVC adhesive mounting sheets 310X460X0.5mm, 200sheets. PVC parent metal, PET layer(or released paper), double sides adhesive coated, white and black parent metal can be selected, all sizes are including no-glue part according to the technological requirement and easy to release the PET layer. It is used to mount the photo block. 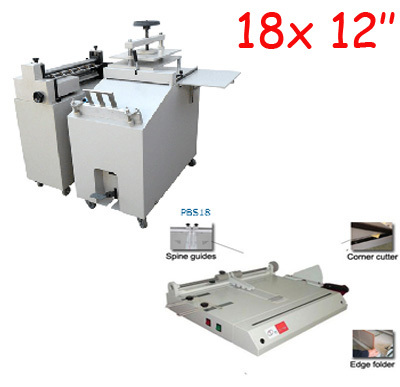 It can be cutted into smaller sizes by paper cutter according to customer's needs. 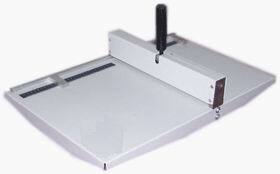 1.Supplies needed: Photo paper, double-side adhesive PVC sheets. 2. Feature: This photo book making package is suitable for short run soft cover photo book, menu, delicate bidding book. 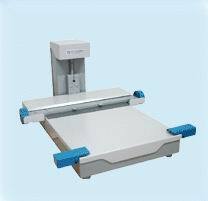 You can make hard covers if you buy one hard cover making machine. 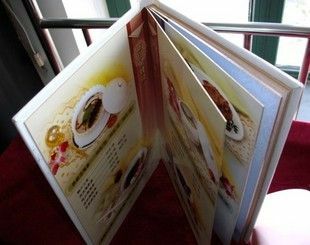 It uses double-side adhesive PVC mounting sheets and end sheets to make the photoblock.The binding result is a butterfly binding book. All the inside pages and covers can open 180℃ angle. 3. To see the video, click here! 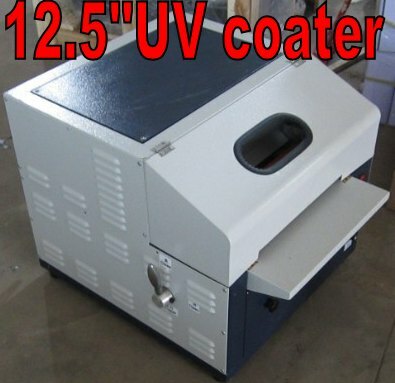 For who are interested in this machine, please contact for payment and shipping. We will ship by DHL/ UPS air from Hong Kong warehouse to the world. For USA and Canada customers, we can ship from our USA warehouse by UPS ground. Please contact for shipping cost. - Please give us your phone number and your specific address for shipping , when special status happened, shipping company will call you. We will ship free parts to customers by air within one year time. Over one year, parts will not be free. We provide life-time technical support by pictures and video via email or phone. - Spare parts are available upon providing parts number and name. Questions email : dingstore@hotmail.com, we will reply within 24 hours.